What if you encounter an emergency on vacation and need a translator, medical referral or cash transfer? Many people know the value of travel insurance, which can reimburse you for certain unforeseen mishaps such as baggage loss, flight delays or a covered situation that could require you to cancel your trip. But do you know that our plans include travel insurance services that allow travelers to get help with certain emergency situations that could come up during their trip, or even just help finding a good restaurant at your destination? Look below for a list of the travel insurance services included with our Standard, Preferred and Premium travel insurance plans and how they can help you before, during and after your trip. If you buy a Generali travel insurance plan, it’s good to know what travel assistance services are at your fingertips, just in case you need them. Generali policyholders that need emergency help from an available service can call 877-243-4135 toll-free 24 hours a day from within the United States, or call collect to 240-330-1529 from around the world. These services offer on-the-spot and immediate travel assistance for unexpected problems that can arise during a trip. The hotline is available to Generali policyholders 24/7 for help anytime, anyplace while traveling. If an emergency occurs during a trip that requires a visit to a doctor, you can call the Emergency Hotline to obtain the names of local qualified doctors who speak their language. If additional medical services are required, the assistance provider is prepared to consult with the attending physician and provide assistance services that they believe is in your best interest. If a traveling companion loses previously-made travel arrangements due to a medical emergency, a qualified assistance provider will arrange for the traveling companion’s return home. If your cash or traveler’s checks are lost or stolen, or unanticipated emergency expenses are incurred, our assistance provider will help arrange for an emergency cash transfer in currency, traveler’s checks or other forms as deemed acceptable by the assistance provider. They will advance up to $500, contingent upon a guarantee acceptable to the assistance provider, which will need to be reimbursed as soon as possible. 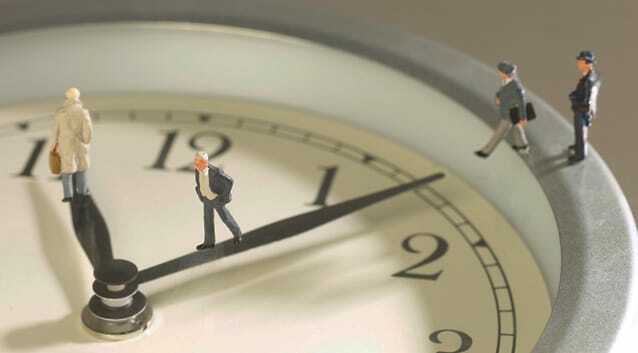 The assistance provider will locate attorneys available during regular working hours. Assistance will also be provided to advance bail bond, where permitted by law. Policyholders are responsible for contracted legal fees. This travel assistance service offers help locating and replacing lost or stolen luggage, documents and personal possessions. Arrangements can be made to fill a prescription that has been lost, stolen or requires a refill whenever possible (subject to local law). They will also arrange for shipment to replace eyeglasses. (Costs for shipping of medication or eyeglasses, or a prescription refill, etc. are the responsibility of the insured.) The refill may require a visit to a local physician. You should be prepared to furnish the assistance provider with a copy of their original prescription and/or the name and phone number of their regular attending physician. Referrals can be arranged if you need the assistance of U.S. embassies and consulates. Information can be provided, such as necessary inoculation and vaccination information, and detailed general health and medical descriptions of destinations around the world. Call the assistance provider for help with interpretation in all major languages or will be referred to a translation service for written documents. Emergency messages can be relayed to and from friends, relatives, personal physicians and employers. If you’re traveling with a pet and you experience a medical emergency, this travel assistance service can provide arrangements to return the pet home. If you experience a medical emergency or mechanical problem with your vehicle that prevents you from driving, this travel assistance service can make arrangements to return the vehicle to your home or the closest rental agency. Generali travel insurance plans include access to an international network of employees and partners available to provide the best possible travel and emergency assistance services worldwide, so you can travel with more peace of mind. Getting sick on vacation is never fun, but it doesn’t have to be difficult for you to find help if that happens. If you’re not feeling well and would rather consult with a doctor via phone or video, a licensed physician can come to you with our virtual doctor service, Teladoc. A virtual visit is available 24 hours a day as part of your plan. Teladoc connects travelers instantly with a network of physicians for information, advice, and treatment, including prescription medication, when appropriate. Teladoc services are only available while on a covered trip and are available in all 50 states. Their services are not currently available in U.S. territories or internationally. Medical and Dental coverage included with our plans can reimburse you for necessary medical, surgical and emergency dental care costs if you get sick or accidentally injured on your trip. But, our plans also include a travel insurance service that can make that process much easier for you. With our No Out-of-Pocket Medical Expenses service, we can schedule your doctor’s appointment and arrange upfront payment of up to $1,000 if you have an acute illness during your trip, while traveling in an area where this service is available. To use this service during your trip, call Emergency Assistance. Everyone should be on guard about identity theft, but it’s something that travelers should be especially wary of, as they’re usually carrying documents, IDs and credit cards in unfamiliar places. Many travelers also rely on public wifi to look things up on their trip. This travel insurance service is designed to help our policyholders if their identity is compromised during their vacation. When you buy a Generali travel insurance plan you’ll not only have access to this travel assistance service while on vacation, but also after your trip, since often times travelers don’t notice the theft until they arrive home. ID Theft Resolution Service is automatically included for a full 180 days starting on the scheduled departure date. ID Theft Resolution does not include assistance for thefts involving non-U.S. bank accounts. Would you like access to a service that offers pre-trip assistance, helps schedule golf tee times, makes restaurant, airline and rental car reservations, and reserves tickets for entertainment and other special events? Our plans include concierge services that can help you with those situations and more, both before and during your trip. This is a service to research, refer, arrange and/or place a reservation. The actual costs of goods will need to be paid by the traveler. • What is Travel Insurance? • How Much Does Travel Insurance Cost? You may choose to insure your trip in case you encounter a medical emergency or you’re forced to cancel your trip due to a covered event, but Generali travel insurance plans aren’t just about the insurance coverages. When you purchase one of our plans, you get access to dozens of different travel assistance services at your fingertips when you need them most. *Services are provided by Generali's designated provider. 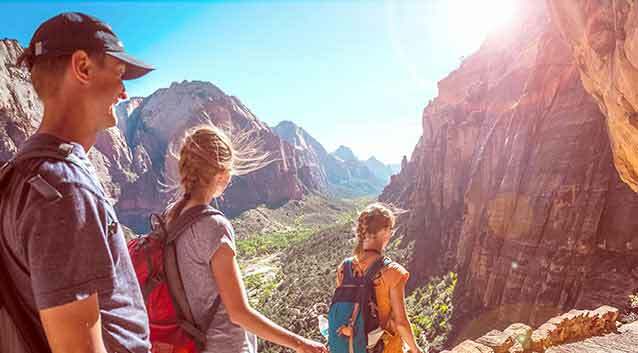 Interests and Activities 6 Best Hiking Trips in the U.S. and How to Find Trails Near You Top 6 Hiking Trips in the U.S.
Insure your trip and get travel assistance too! Travel insurance plans are administered by Customized Services Administrators, Inc., CA Lic. No. 821931, located in San Diego, CA and doing business as Generali Global Assistance & Insurance Services. Plans are available to residents of the U.S. but may not be available in all jurisdictions. Benefits and services are described on a general basis; certain conditions and exclusions apply. Travel Retailers may not be licensed to sell insurance, in all states, and are not authorized to answer technical questions about the benefits, exclusions, and conditions of this insurance and cannot evaluate the adequacy of your existing insurance. This plan provides insurance coverage for your trip that applies only during the covered trip. You may have coverage from other sources that provides you with similar benefits but may be subject to different restrictions depending upon your other coverages. You may wish to compare the terms of this policy with your existing life, health, home and automobile policies. The purchase of this plan is not required in order to purchase any other travel product or service offered to you by your travel retailers. If you have any questions about your current coverage, call your insurer, insurance agent or broker. This notice provides general information on Generali’s products and services only. The information contained herein is not part of an insurance policy and may not be used to modify any insurance policy that might be issued. In the event the actual policy forms are inconsistent with any information provided herein, the language of the policy forms shall govern. 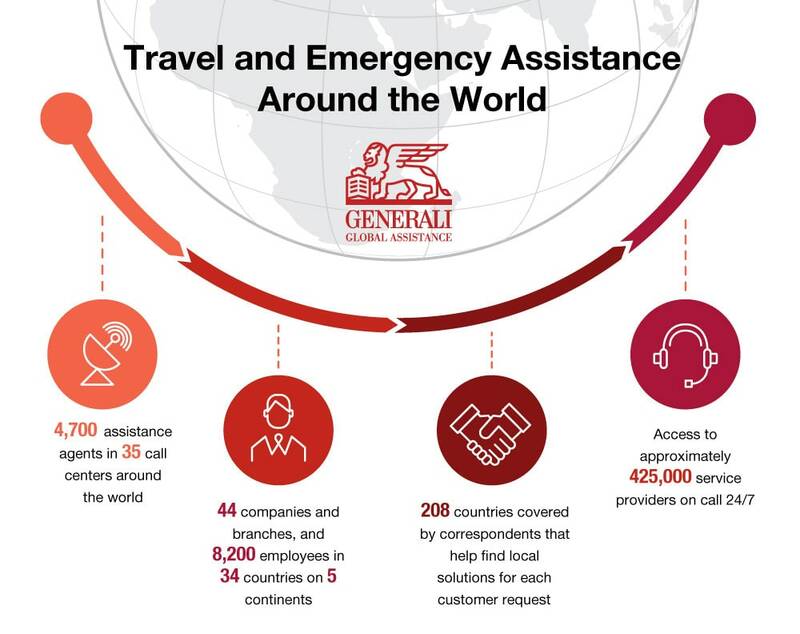 As part of the worldwide Generali Group we have rebranded our travel protection plans to Generali Global Assistance, offering the same quality travel insurance, emergency assistance and outstanding customer service as you've come to rely on for the last 25 years. Welcome to our new website! Please verify that you're human.